Truth fans will be amused to hear Corbyn’s claim that his supporters engaged in “no personal abuse, no personal slanging matches” during the leadership contest, which will be news to the “Red Tory” Liz Kendall who many Corbynites branded a traitor to her party. Much of the rest of video is the same meaningless guff any politician spouts – “peace”, “justice”, “democracy”, repeat until dead. Where Corbyn starts to differentiate himself is in attacking Tories for giving tax breaks to the rich (though one notes the Conservatives, at the behest of the Lib Dems, raised the threshold at which one starts being taxed on income last parliament). He goes to talk about a “real living wage”, chancellor George Osborne having nicked the phrase “living wage” shortly after the general election, and how the Tories’ refusal to adopt it will “damage the interests of the very poorest”. But the Office for Budget Responsibility has warned that even Osborne’s more modest increase in the minimum wage is likely to cost the country 60,000 jobs, with a further hike likely to take out even more low-paying work – not exactly in the “interests of the very poorest”. 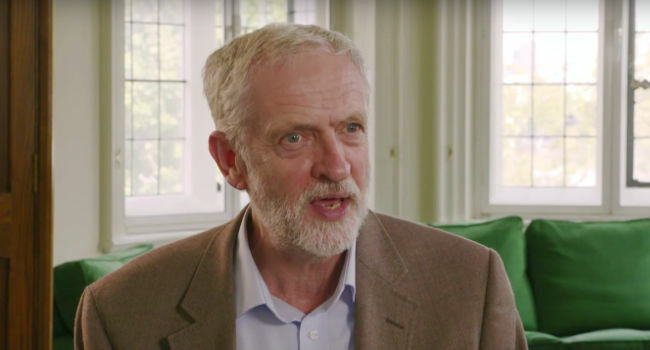 “We’re now the biggest membership we’ve almost ever been,” is Corbyn’s next dubious claim. 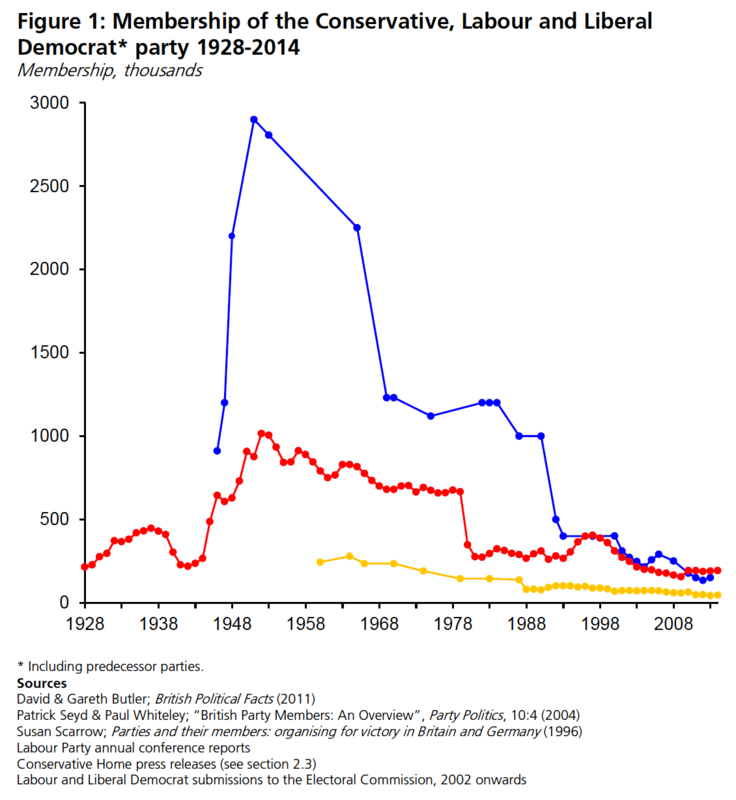 Total party membership was said earlier this week to stand at 360,000, a bigger figure than the 270,000 reported in Parliament’s latest report, but still quite a lot smaller than the million that the party could boast in the early 50s.